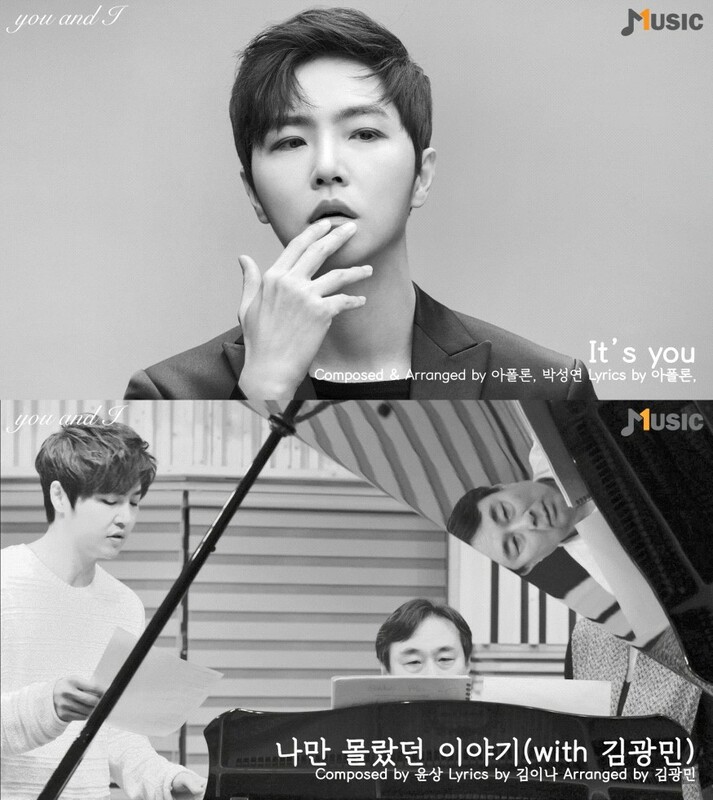 The singer Jung Dong Ha has released the preview of his single album ‘You And I’ ahead of its official release. Jung Dong Ha, who is receiving lots of love with his detailed expression of emotions and his singing ability, is releasing his single album ‘You And I’ on the 12th noon. Ahead of this, he grabbed attention by releasing the preview video that contains the tracks of his single album. In the preview video that was released on the 7th through the official SNS of his agency Music1Company, the highlight part of title song ‘It’s You’ and the track ‘Only I didn’t know’ was released. Especially, Jung Dong Ha has raised the expectation of his new song by releasing the teaser of his title song ‘It’s You’ last 5th of the month. With the preview video, it released the parts that were not included in the teaser so the expectations of his single album ‘You And I’ is increasing more. Also, Jung Dong Ha will be holding ‘2019 JUNG DONG HA CONCERT Vol.1’ at LG Art Center on 23rd and 24th of March. Jung Dong Ha is currently showing various appearance through OST of dramas, musical, Immortal Songs, radio program host, and others, and has received the title of luxury vocalist and true face of live singer. In addition, Jung Dong Ha has successfully finished his first showcase in Japan since his debut last January 31st, and is currently active in the role of ‘Daniel’ in the musical . Meanwhile, Jung Dong Ha is releasing his single album ‘You And I’ on the 12th noon.